While you might love your condominium in Trump Royale, there might come a time when you want to sell the property. If you are currently considering selling, you should be happy to know that properties in the Sunny Isles area are extremely popular right now. It’s a great location with plenty to offer those who want to buy in the area, and that is excellent news for sellers, as it should mean that there could be several buyers all vying for their property. When you are getting ready to sell your property, make sure you consider the following advice so you can have the best chance of actually selling your property. These simple tactics and strategies really work. Make sure the property is clean. Make sure you have everything dusted and cleaned before every showing of the condominium. You may even want to hire a maid or cleaning service to come in and clean thoroughly for you. Make sure you do not have any clutter sitting around. You want the home to be as free of clutter as possible so it allows the buyers to more easily imagine their own items and furnishings in the home. Stage the home. Make it look livable and inviting. Even though you do not want clutter, you do want to make people fall in love with the unit the same way you did. Having a few house plants can be a great element to use while staging. Make sure the property smells nice. Many different types of fragrances work, but you want something that will have the broadest appeal, such as vanilla or cinnamon. Double-check the windows. The units at Trump Royale have floor to ceiling windows, which means that there is quite a bit of interior and exterior glass to keep clean. Make sure that you do. Again, having the professionals come to the unit to clean the windows is a good idea if you do not have the time. Consider the ambiance of the property. Have some low, pleasant music playing in the background. Classical is a good option, but some slow, smooth jazz might work well too. Since you are in Miami, some fun Cuban music can be a nice touch as well. Have plenty of bottled water in the refrigerator to offer those who come to view the property. While these ideas might seem simple, they really can make a difference when it comes to selling your property. What if you aren’t quite ready to sell, but you still want to get out of the property? Perhaps you want to head to another part of the state or the country, but you do not want to get rid of your property quite yet. If that’s the case, you can always rent out the unit. In fact, quite a few people do this since it offers them a way to pay for the unit and even to earn some extra income. Using the condominium as an investment property until you are ready to sell – if you ever are going to sell – is a good and viable solution. 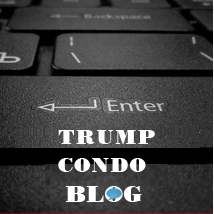 Consider just what a great area the Trump Royale condominiums are in for people who might want to live or vacation in the area. When you are renting, you can choose to rent to a long-time resident who plans to be there for six months or more. You could also choose to rent the property to someone who is only going to be in the area on business for a couple of weeks or months. You could even rent the property to those who want to use the unit for a week for a vacation if you prefer. If someone has trouble selling, this is also a good alternative option. You have plenty of great options, and a good realtor may be able to help you with this, or at least point you in the right direction to get some help. 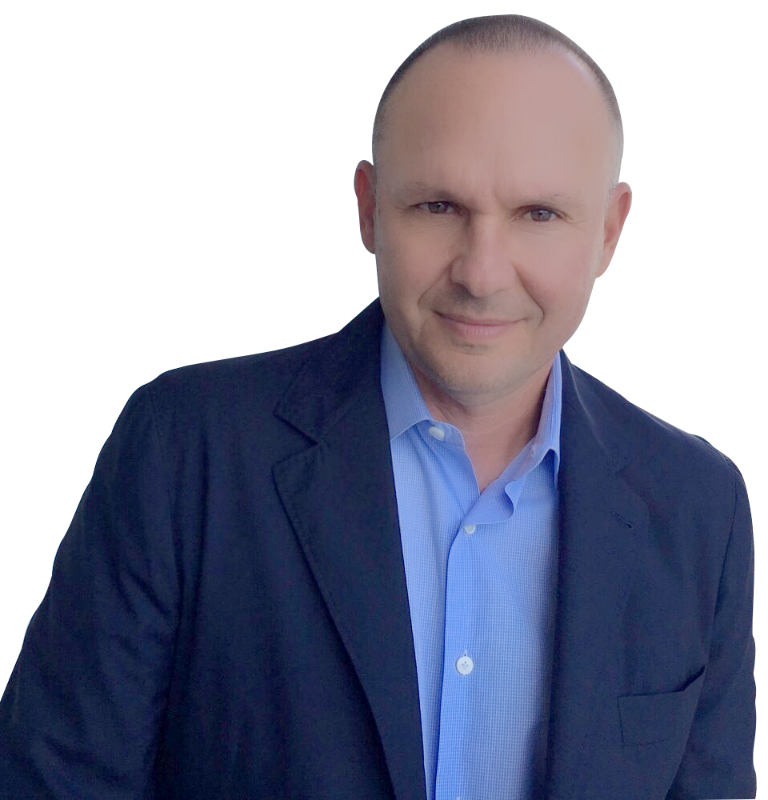 While you now know the things that you will need to do to get your property in order and looking great, and you know what you can do if you aren’t quite ready to sell, you still need to make sure that you are working with a great real estate professional. Lana Bell has been working in the field for a number of years, and as a resident of Sunny Isles, she knows exactly what it takes to move properties in the area. She can help you with the sale of your property. A series of remarkable innovations and achievements punctuate Lana’s illustrious 12-year real estate career. Whether it was predicting the growth of the local real estate market or pioneering a realty portal for that market, she continues to prove herself. Even before becoming affiliated with Sotheby’s, Lana was actively involved in first-class real estate operations in Miami. Lana started her entrepreneurial ventures right after graduation, founding and running a successful computer consulting firm in New York City. Success followed her into the real estate industry as she capitalized on the thriving real estate business in Miami. From creating a unique realty portal to working closely with clients, Lana’s efforts have always involved a brilliant combination of creativity and hard work. Honesty and integrity define Lana Bell as much as experience and intelligence. Her pursuit of excellence in the real estate business led her to join ONE Sotheby’s International Realty. She brings a wealth of experience and insight to this premier global realty firm specializing in luxury properties. 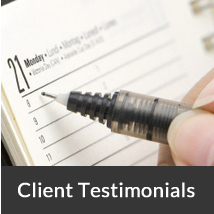 Lana believes in educating clients, which earns her the trust, and business, of a large and ever-expanding clientele. Lana Bell is one of the sharpest minds working in the Miami real estate market, something which numerous investors and buyers are glad for. She does a remarkable job of combining the analytical and emotional aspects of buying real estate, benefiting everyone involved. Lana resides in Sunny Isles Beach, Florida and manages One Sotheby’s International Realty Sunny Isles Branch office. Contact her today so she and her associates can get to work on helping you sell your property.